Distribute Hostchecks, Servicechecks and Eventhandler with Gearman. 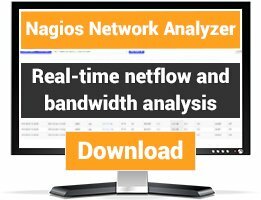 Replace distributed Nagios installations with Gearman worker for easy high availability. Host/Servicegroup affinity included. 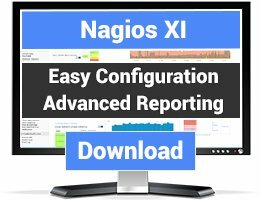 Mod_Gearman is an easy way of distributing active Nagios checks across your network and to increase nagios scalability. 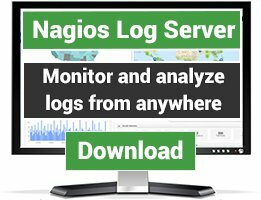 Mod-Gearman can even help to reduce the load on a single nagios host, because its much smaller and more efficient in executing checks. Gearman allowed me to quickly and transparently scale out Nagios to 50k services, with very low latency, in a multi site configuration with load-balancing and I was able to keep the master as a VM. Keep up the good work! This is a great utility. I switched from DNX to mod_gearman and it works much better and has more features. I use it on production with 12k active service checks (and auto_reschedule_checks=1).